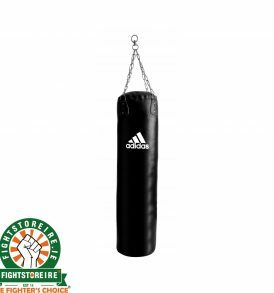 Fitness equipment for MMA, BJJ, Boxing, Muay Thai, Weightlifting, and Gym training No matter what your combat sport of choice is, you'll always need to be fit in order to compete. 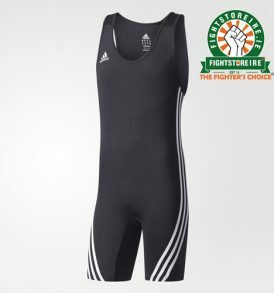 Martial arts might not even be your thing, but crossfit, weightlifting and Olympic lifting could be. 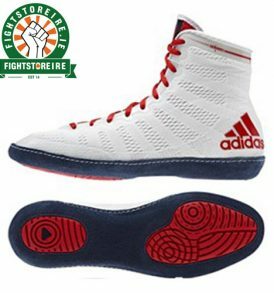 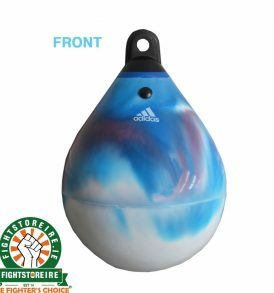 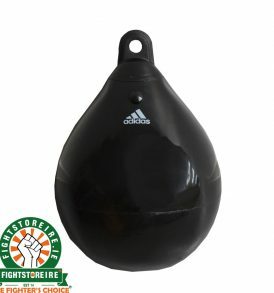 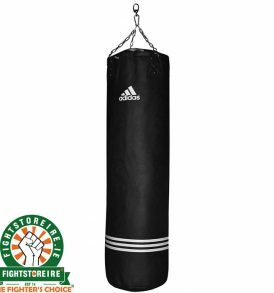 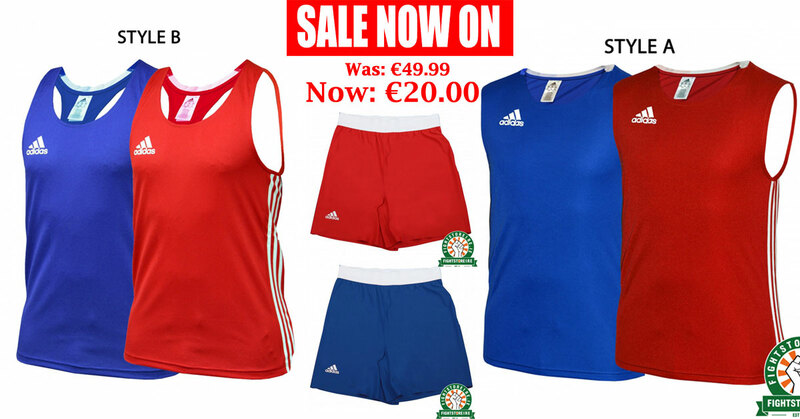 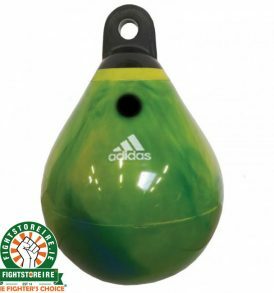 However you found your way here, Fightstore PRO Ireland has equipment to help you in the gym. 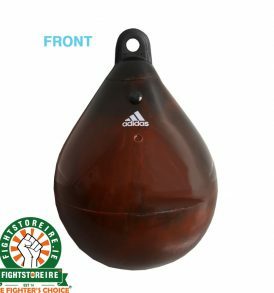 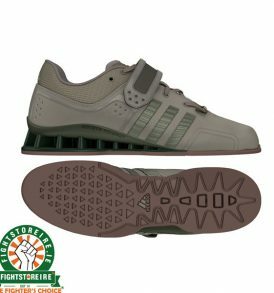 We offer products that will assist you from head to toe; from head weight harness to Adidas lifting shoes, and compression equipment for the upper body to comfy Wicked One and Tenacity gym shorts. 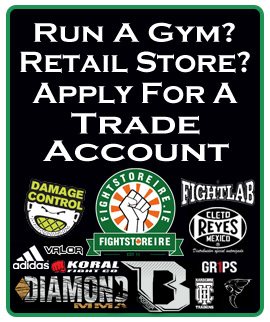 You can also find supplements to help you along the way. 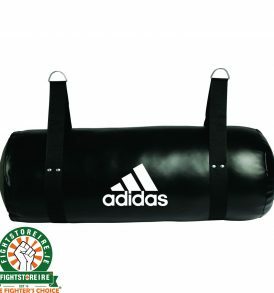 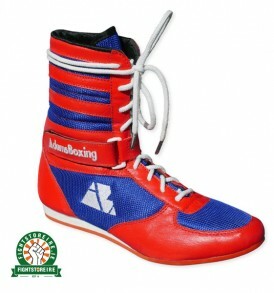 Whatever it is you need for fight training or fitness training, we can help you. 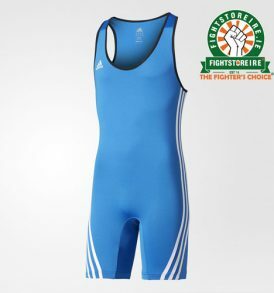 Speak to a member of staff today to see what suits your needs.